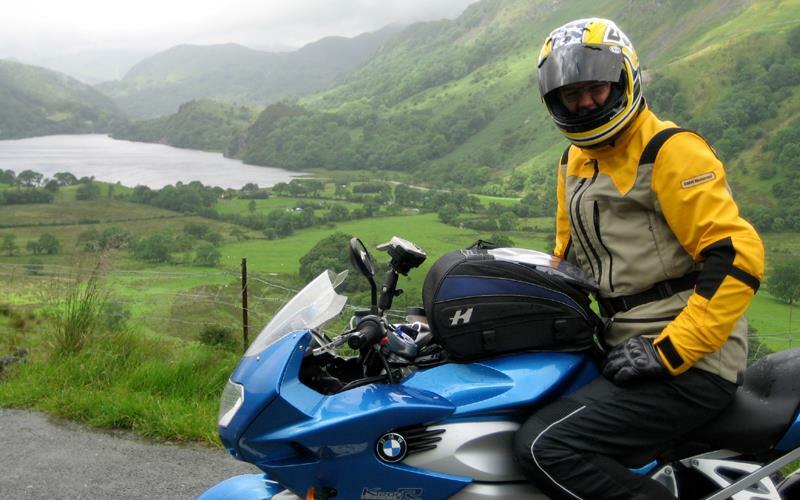 In September the deputy editor of Motor Cycle News, Ped Baker is planning a trip abroad on his long term test BMW K1200R Sport. His rough plan is to ride from the MCN offices in Peterborough to the Greek island of Corfu via France and Italy. From the Italian port of Brindisi Corfu is 6 and a half hours by ferry. Ped will be sending back daily videos from the suggested points so you'll be able to see how he's getting along.